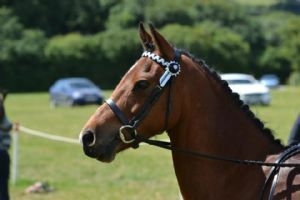 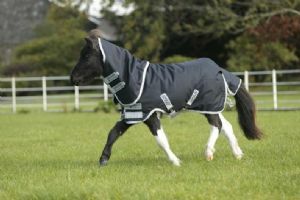 We are a specialist tack shop selling tack & pony wear to fit Miniature Pony, Shetland Pony and Pony but also Cobs and Horses too. 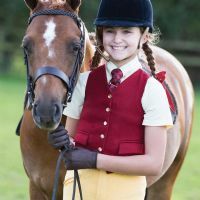 We also stock best quality riding wear for children - everyday riding gear from 2 years - 16 years as well as the right clothes for Lead Rein and First Ridden Showing Classes & Pony Club Rallies. 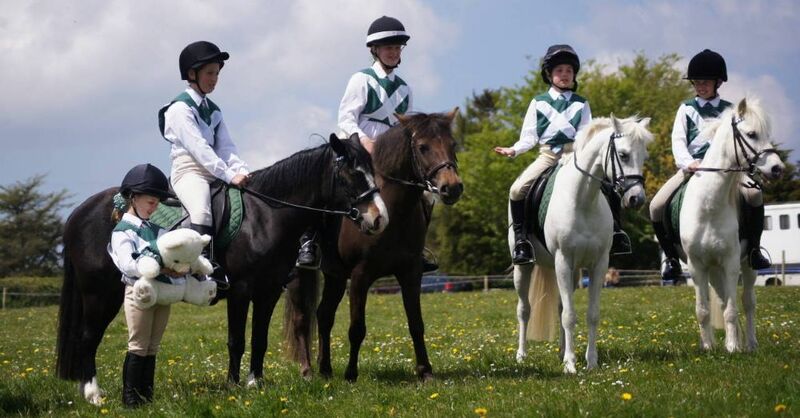 If you need advice on any of our products, would like to purchase other sizes not listed or would simply prefer to make your purchase over the phone, please call us on 01208 872 047.